See for yourself what ParentLocker can do. and see if our system is the right fit for your school. 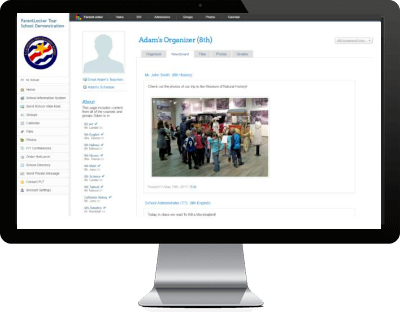 Dozens of powerful and beautifully designed features help you and your staff manage your school. ParentLocker modules are all fully integrated: all your data is always in-sync and up-to-date everywhere. ParentLocker is ranked 5/5 stars and a top school management software company on Capterra. We take pride in providing top-tier, personalized support available via email and phone. 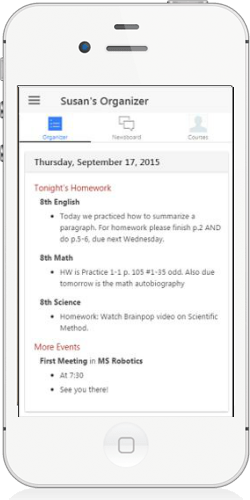 A demo is the best way to see if ParentLocker is the right fit for your school. Schedule a one-hour demo today! Beautiful, customized report cards: created, reviewed and distributed on ParentLocker. The SIS Database is the core of ParentLocker.  Data is easily managed, updated, and retrieved. 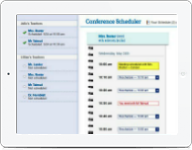 Conference scheduling made quick, easy, and hassle-free. ParentLocker makes the admissions process easy for your staff as well as for applicants, and helps maximize your ​reach to new and prospective applicants. 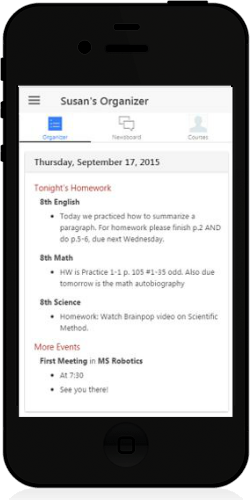 Homework, grades, classroom news, events, photos, ﬁles and more — all in one place. 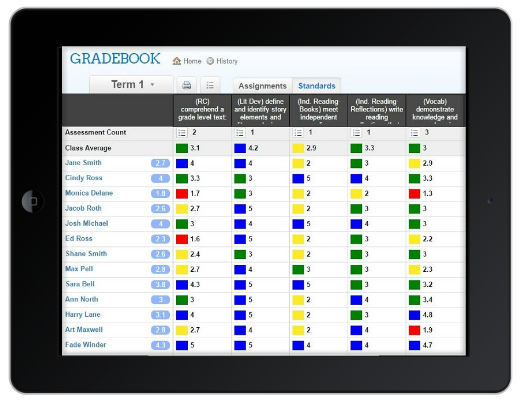 An online gradebook to help teachers record, average, and publish grades. 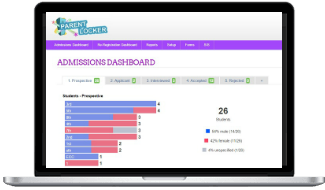 ParentLocker's leading solutions help streamline school and classroom management and increase communication with parents.